Teen Titans and Justice League fans, listen up for this news.Cartoon Network will be premiering it's all new show Young Justice in January 2011. 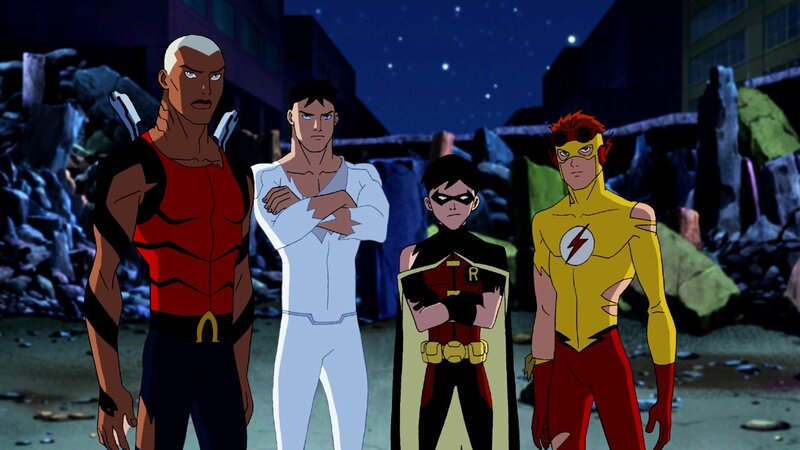 The show is pretty much the Teen Titans gang becoming the all new Justice League. While the show doesn't debut until 2011, CN is airing the one hour premiere episode on November 26. Read below for the full synopsis of the episode. In Young Justice, being a teenager means proving yourself over and over — to peers, parents, teachers, mentors and, ultimately, to yourself. But what if you're not just a normal teenager? 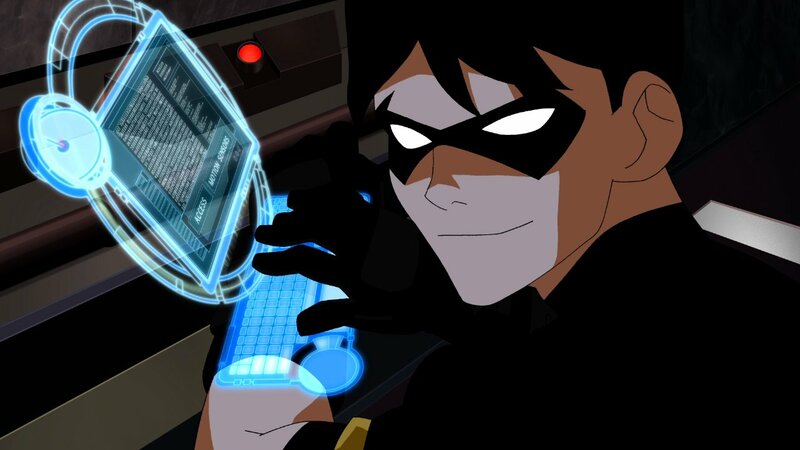 What if you're a teenage super hero? 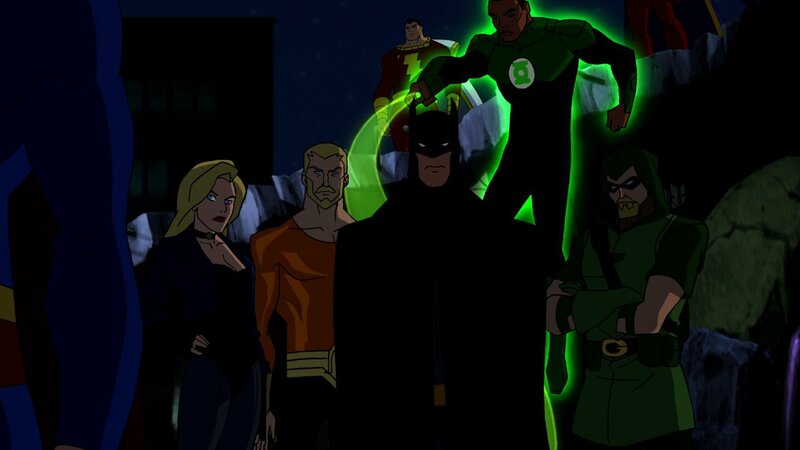 How much harder will it be to prove yourself in a world of super powers, super villains and super secrets? 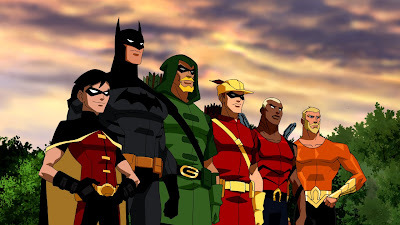 Are you ready to come of age in such a world? 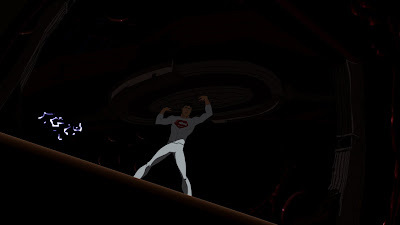 Are you ready for life or death rites of passage? Are you ready to join the ranks of the great heroes and prove you're worthy of the Justice League? 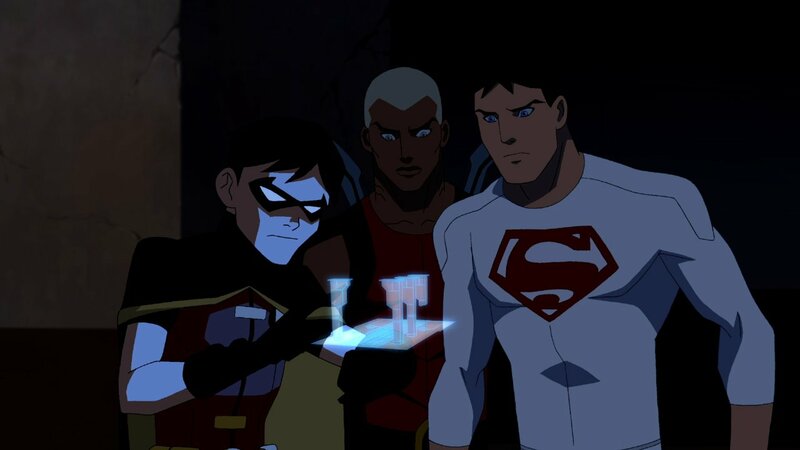 That's exactly what the members of Young Justice — Robin, Aqualad, Kid Flash, Superboy, Miss Martian and Artemis — will find out … whether they have what it takes to be a proven hero. 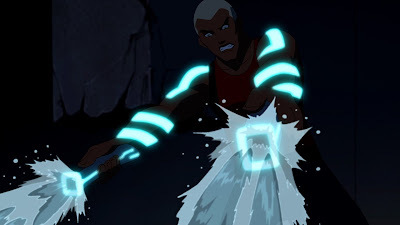 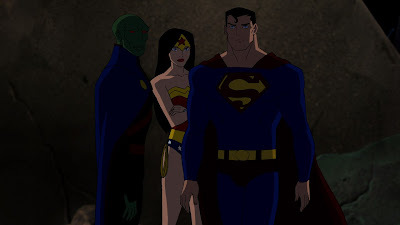 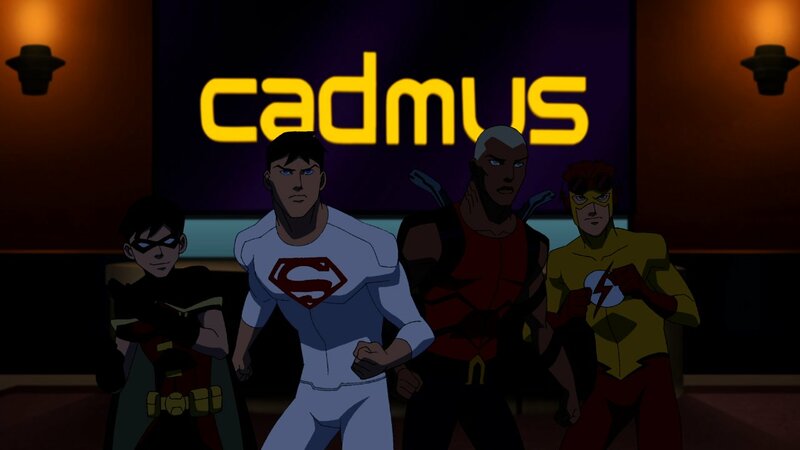 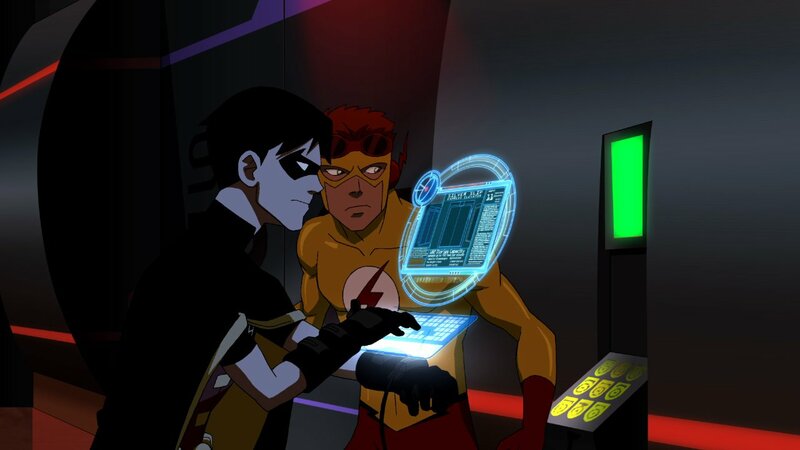 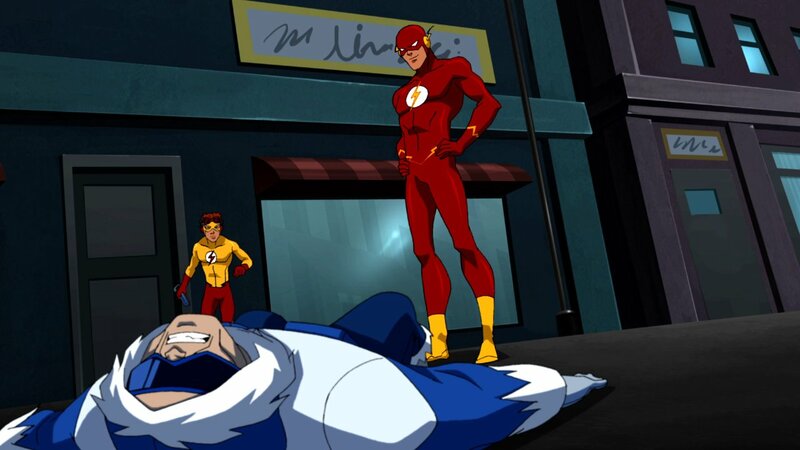 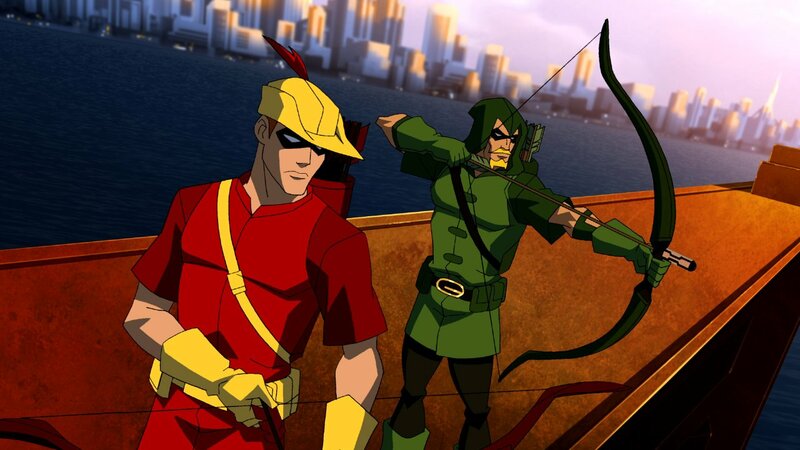 In the premiere episode, Robin, Speedy, Aqualad and Kid Flash are finally granted access to the headquarters of the Justice League. 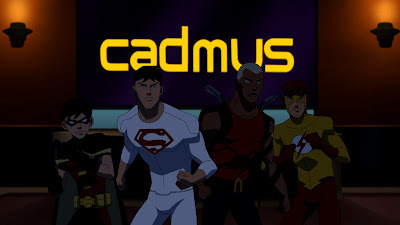 But when that access turns out to be little more than a glorified backstage pass, Speedy walks, and the other three sidekicks go on a mission of their own…to Project Cadmus, where they make a startling discovery. The show was obviously made to compete with The Avengers: Earths Mightiest Heroes. 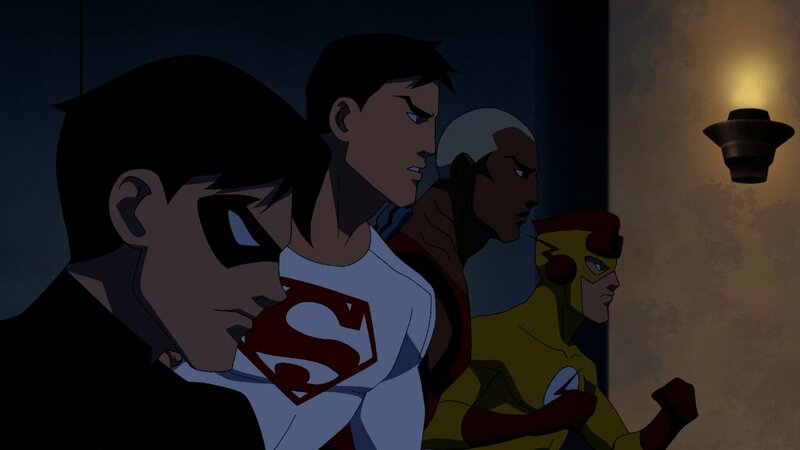 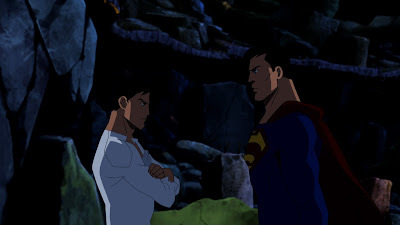 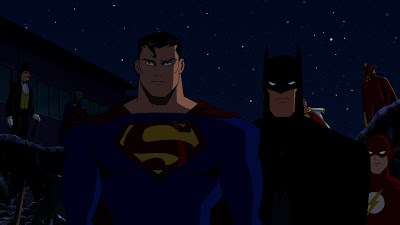 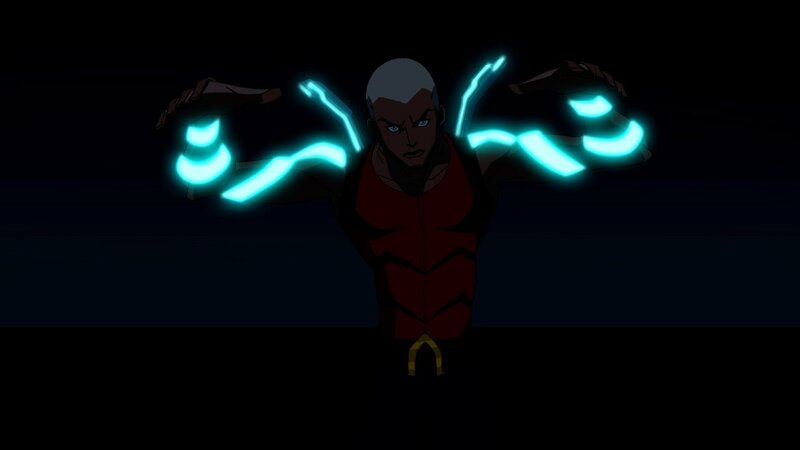 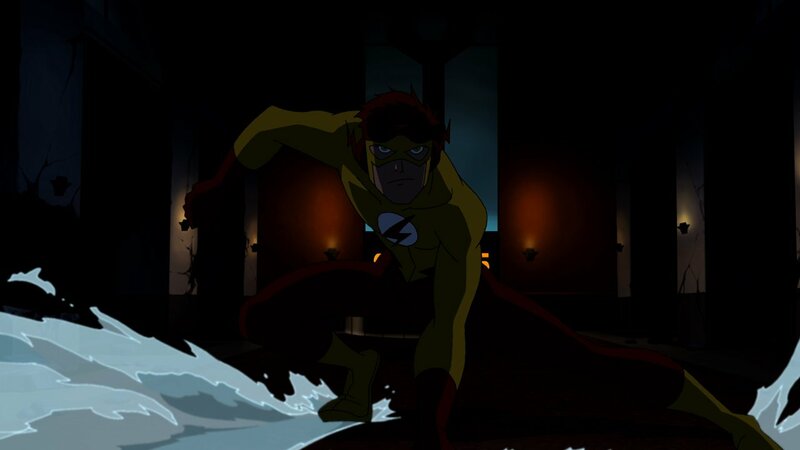 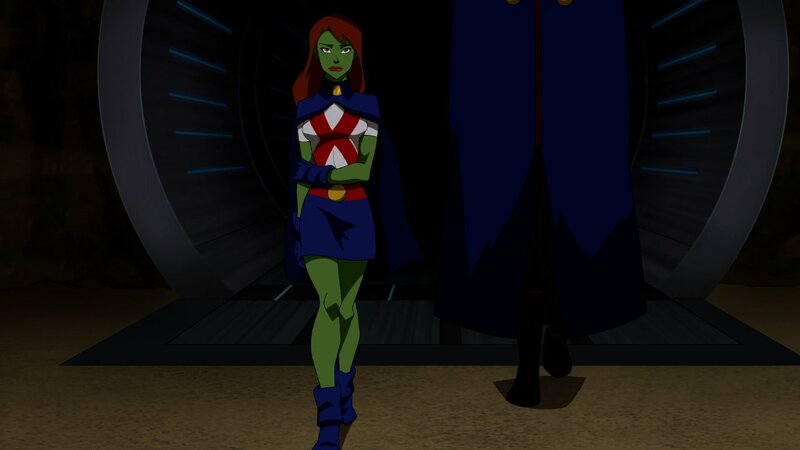 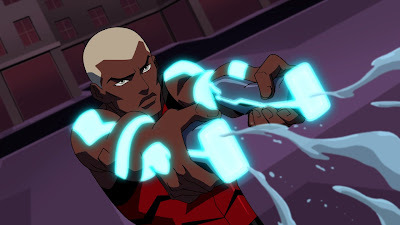 Are you going to catch the premiere episode of Young Justice on CN?